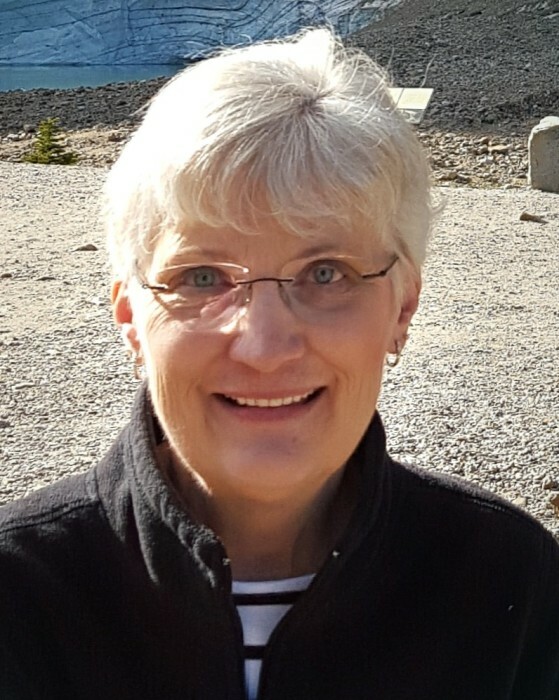 Deborah J. Saari – beloved wife, mother, grandmother, and friend – passed away peacefully at her home in Vergas, MN, on April 4, 2019. A funeral service will be held on Tuesday, April 9 at Schoeneberger Funeral & Cremation Service in Perham, MN at 11:00AM. Visitation one hour prior to the service. The first of three children, Debbie was born on April 21, 1950 in Calgary, Alberta to the late Henry and Roberta (Long) Hansford. She married Jack Saari on July 26, 1974 in Calgary and they raised two children. After 28 years residing in Grand Forks, ND, they retired to their beautiful lake home where she enjoyed spending time quilting, visits from her grandchildren, and her morning coffee on the porch with Jack. Debbie is survived by her husband, Jack Saari; son, Eric Saari and his wife, Rebecca; daughter Becky Stricklin and her husband, John; four grandchildren – Ethan, Austin, Elora, and Dylan; brothers, Ron and Kurt Hansford and their families. As a special thank you on Debbie’s behalf and in lieu of flowers please consider a donation to LB Homes Foundation for their care or to Relay for Life to support their on-going fundraising needs.